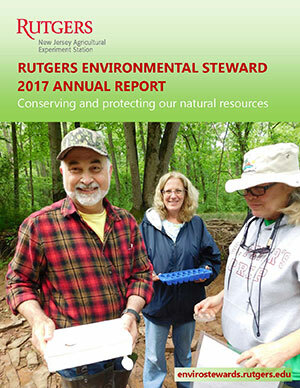 Download our annual reports showing program impacts and summaries of internship projects. 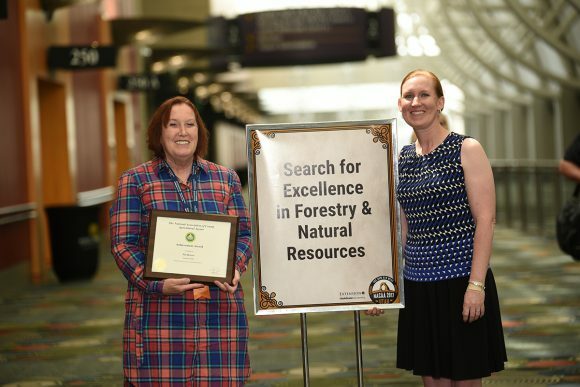 2017 – The National Association of County Agricultural Agents, Search for Excellence in Environmental Quality, Forestry, and Natural Resources Award. 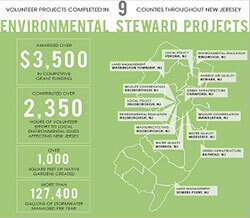 2007 – Govenor&apos;s Environmental Excellence Achievement Award for Environmental Education.